Ergonomically designed units of distinctive appearance, encourages easy and reassuring use for both adults and children. 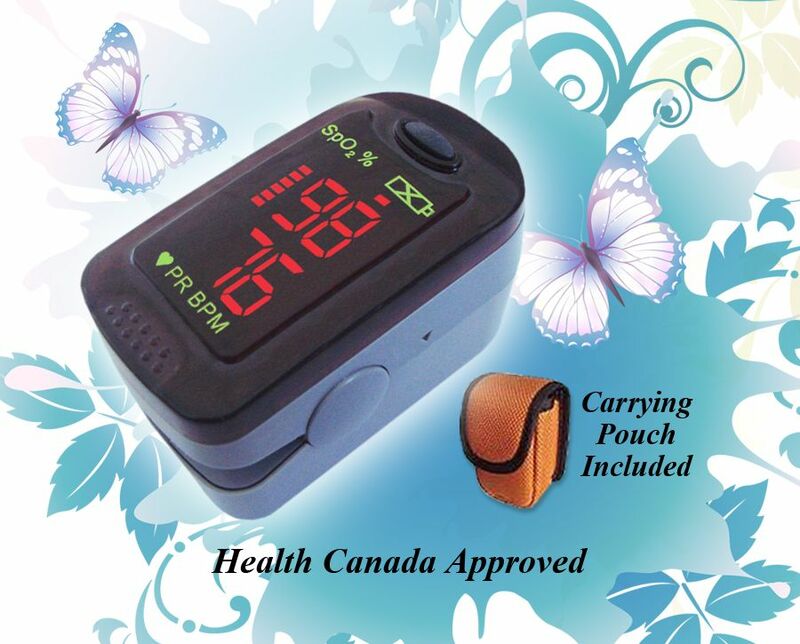 These Oximeters are small, light-weight, durable and are virtually maintenance free. Measurements are easily obtained and displayed on the large, easy to read display.